A homage to Brazil's greatest songwriter and foremost composer, Antonio Carlos Jobim. 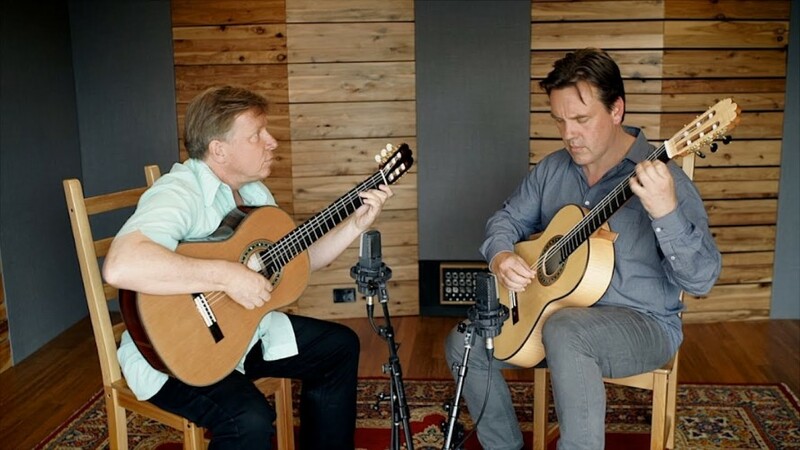 The program will feature arrangements for two guitars of Jobim’s songs and compositions inspired by his legacy. Featuring works by Antonio Carlos Jobim, Sergio Assad, Doug de Vries and Ken Murray.